Sony the Japanese tech giant has just announced two new wireless headsets in the WS620 Series Walkman lineup. 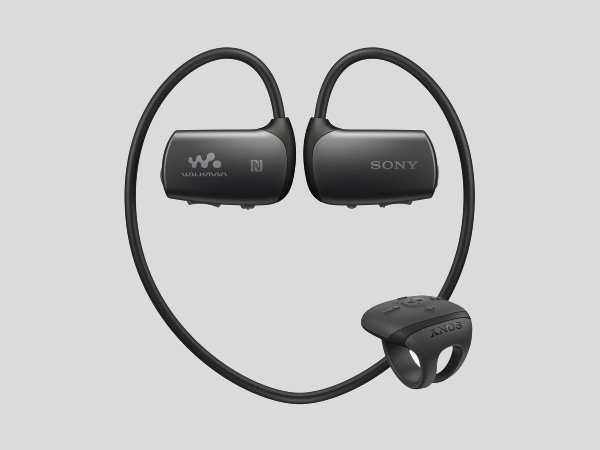 Dubbed as Sony NW-WS623 and the NW-WS625, these Bluetooth wearable Walkman headsets have been designed for active usage outdoor and rough use. Expect these headphones to be sturdy and firm. That being said, let’s now get down to what these headsets feature. The new Sony Walkman NW-WS623 and NW-WS625 comes with 4GB and 16GB of inbuilt storage options. As for the battery, the company claims that the headsets will deliver up to 12 hours playback time on a single charge. Both the models feature quick charge technology and is said to deliver approximately 60 minutes of playback with just a 3 minutes of charge. Both the models are waterproof and dustproof (IP65/ IP68). The headsets can be submerged in salt water to a depth of 6.56 feet. The NW-WS620 can be submerged for up to 30 minutes. Sony is also offering special swimming earbuds for both the models that will be suitable for wearing them while swimming, or other inside-water activities. The company also says that the new wearable Walkman series can withstand small particles, extreme weather and physical conditions. As such, Sony WS620 Series Walkman can withstand temperatures ranging from 23 degree to 113 degree Fahrenheit. As for the cost, the headsets are priced at $148 (approximately Rs. 9,490) and $198 (roughly Rs. 12,700) respectively. The headsets will be available from June. However, no specific dates have been given. Nonetheless, the color options include Black, Blue, Lime Yellow, Grayish White for the 4GB NW-WS623 model, while the 16GB NW-WS625 model will come in just one color, Black.